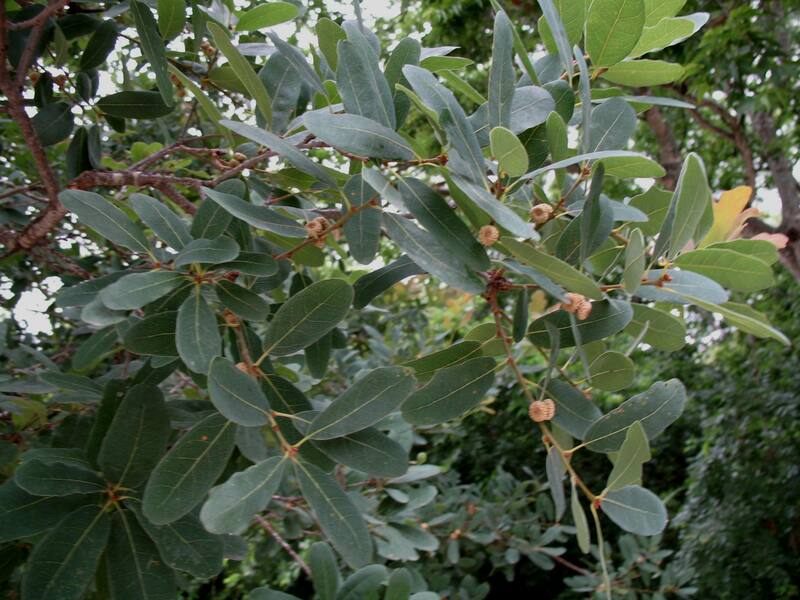 Comments: A native of Texas this medium-sized oak tree can reach a mature size of 25' tall by 20' wide. Nice upright, rounded form is great as a shade tree, street tree or in parks. Fall color, with orange and red shades, is most pronounced when the fall temperatures approcaches being cold. Drought tolerant and heavy alkaline soil tolerant.